Lee Benton is still performing as an actress, but has also been called to evangelize to the world for His Kingdom. She calls herself an “Evangelist”, but she actually became an Ordained Pastor in 2014. She says, “I use to call myself an ‘Under Cover Agent for God in Hollywood’, but now the whole world knows my calling for HIS MAJESTY…and I’m so honored to be used by Him”. 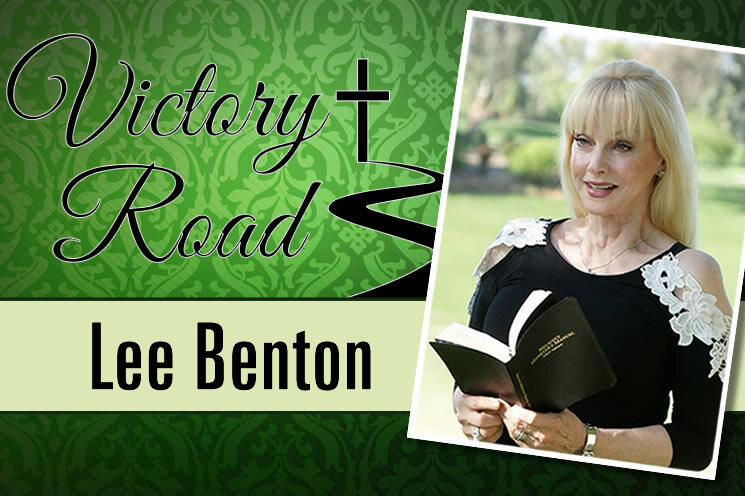 Born & raised in Tampa, Florida by what Lee calls, “Two of the greatest, Christian parents in the world!” She was raised a “preacher’s kid” by her Evangelist father, Lester Benton, & her mother, Earlene Benton, a Sunday School teacher. Lee received Jesus as her Savior at the age of six & started singing gospel songs on stage at age 12, performing in churches & various locations with her sister, Carolyn, & known as “The Benton Sisters”.